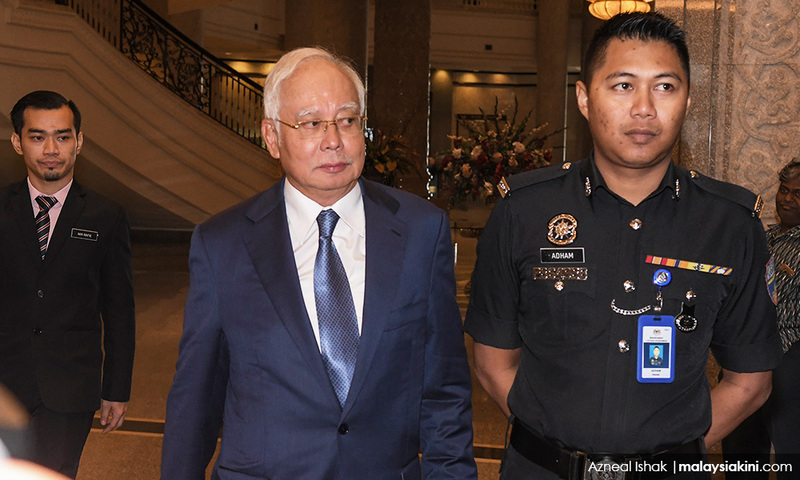 He is alleged to have committed the offences at AmIslamic Bank Berhad in Jalan Raja Chulan and the Prime Minister's Office in Putrajaya between August 17, 2011, and Feb 10, 2015. “The accused during his entire period in office as prime minister of which time these offences were committed simultaneously held the office of finance minister, thereby combining maximum political power and control of the nation's purse,” he said. Thomas also said “the operation of Article 8 (1) of the Federal Constitution that 'all persons are equal before the law' is amply demonstrated by this trial”.